#Magical #Jobs – Talisman Maker! Y'all made a fantastic choice, voters! 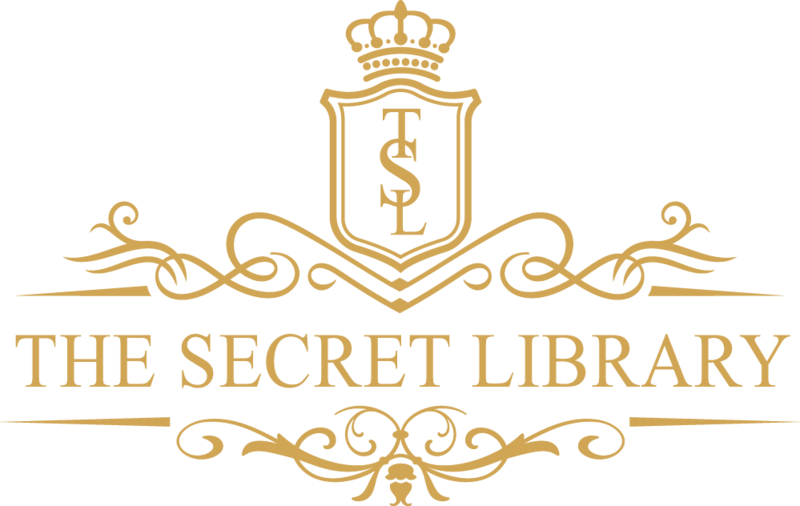 In case you weren't aware, I ran a poll on my author Facebook page last week so I could get YOUR opinion on what magical things to feature on The Secret Library book blog. You spoke loud and clear, and although it was a close call, the theme of… Continue reading #Magical #Jobs – Talisman Maker!